As a hobby, I enjoy drawing digital art and take freelance commissions. I table at conventions and run an online print store. I love using vibrant colors, motion, and strong lighting compositions. "物の哀れ," (mono no aware) is a Japanese philosophy that translates literally as "the pathos of things" or "an empathy toward things," emphasizing a sensitivity to ephemera. The term represents awareness of impermanence or transience of things. Both a transient gentle sadness (or wistfulness) at their passing as well as a longer, deeper gentle sadness about this state being the reality of life. Fan-art of the hero D.VA from Overwatch. 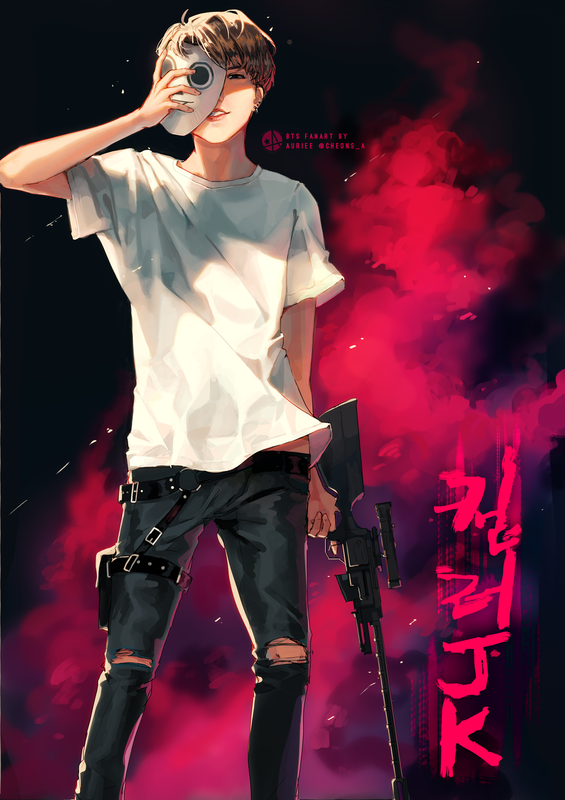 Fan-art based on a music video, 'Agust D,' the personal story of musician, composer and rapper who finds freedom and success with music. Based on a story of an undercover assassin.